I’ve never been much of a fan of gig reviews – all a matter of personal opinion. A bit like taking videos at a gig – some people hate it, others love to get a chance to see what they missed or to see what they experienced again. 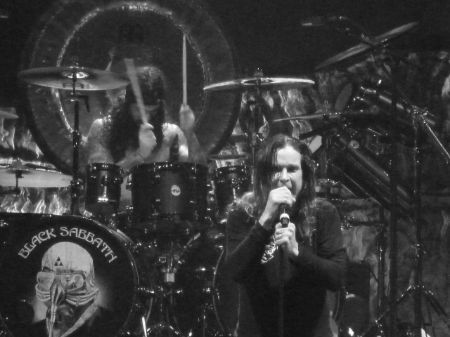 I was lucky enough to see Black Sabbath when they played The Odyssey in Belfast on 12th December 2013 and not to have taken a few videos would have just seemed wrong!